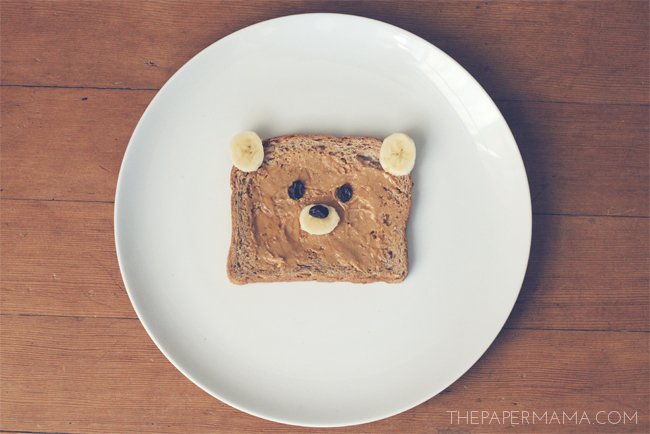 Good idea: Teddy Bear Toast for the Kid's Breakfast! Teddy Bear Toast: Not that I need any help getting my kiddo to eat toast with peanut butter, raisins, honey, and bananas… BUT, it’s adorable. It was quick and made the kiddo giggle. 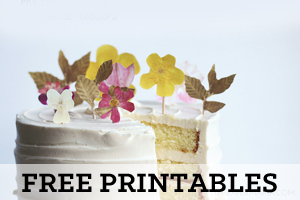 I found this idea forever ago on Pinterest here and I have been wanting to recreate it! The kiddo loved it and now she wants me to make MORE animal food. I think I just set the bar too high for myself. Ha! P.S. This would be a cute Valentine’s Day Morning surprise for any kiddo. I’m going to have to think of another animal to create for that day.